Galaxy Tab 3 7.0 has a global score of 6.74, which is better than the BlackBerry PlayBook's overall score of 5.87. Galaxy Tab 3 7.0 is a notably lighter device than BlackBerry PlayBook, but both have the same thickness. Galaxy Tab 3 7.0 works with Android 4.4.2 operating system, and BlackBerry PlayBook works with BlackBerry Tablet OS operating system. The BlackBerry PlayBook's processor is very similar to Samsung Galaxy Tab 3 7.0's CPU, and although the BlackBerry PlayBook has a better 608 MHz graphics co-processor, they both have the same RAM memory amount and a Dual-Core CPU. Galaxy Tab 3 7.0 has a little more vivid screen than BlackBerry PlayBook. Both of them have a display with the same size, exactly the same 600 x 1024 resolution and the same screen density. The BlackBerry PlayBook captures way better photos and videos than Samsung Galaxy Tab 3 7.0, because it has a much more mega pixels back camera. 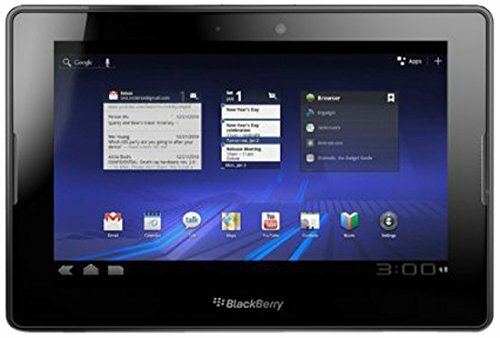 BlackBerry PlayBook has a very superior storage to install applications and games than Galaxy Tab 3 7.0, because although it has no SD extension slot, it also counts with 64 GB internal memory capacity. 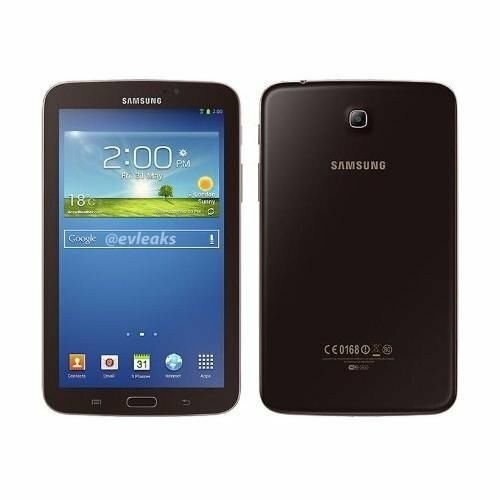 The Samsung Galaxy Tab 3 7.0 features a much longer battery performance than BlackBerry PlayBook. The Samsung Galaxy Tab 3 7.0 costs a little more money than the BlackBerry PlayBook, but you can get a better tablet for that extra dollars.